We featured Negramaro back in August 2008. Here’s another video from the said Italian group entitled Via Le Mani Dagli Occhi. 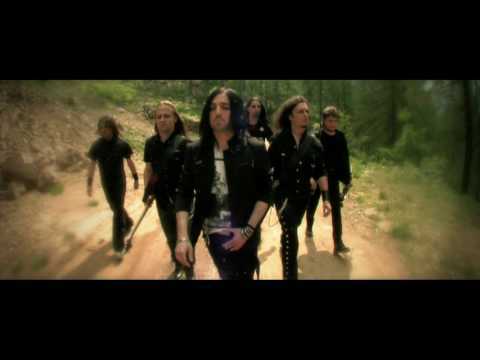 Elvenking is an Italian power metal band. The band has been active in the music scene since 1997. You are currently browsing the Italian Music weblog archives for July, 2011.